sandeep blogs...: Do you like the new rupee symbol? 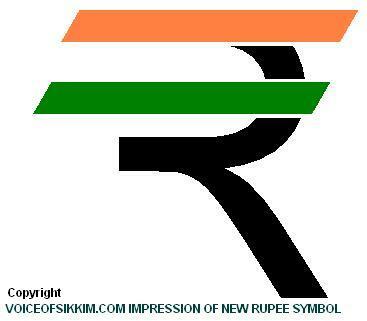 Do you like the new rupee symbol? 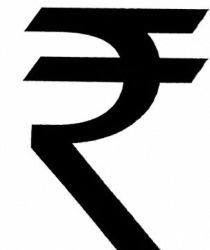 The rupee has achieved parity with major currencies such as the dollar, euro, pound sterling and yen in one respect: it now has its own symbol. India’s cabinet has approved the adoption of the new symbol after holding a competition that drew more than 3,000 entries, which were evaluated by a deputy governor of the Reserve Bank of India as well as artists and designers. 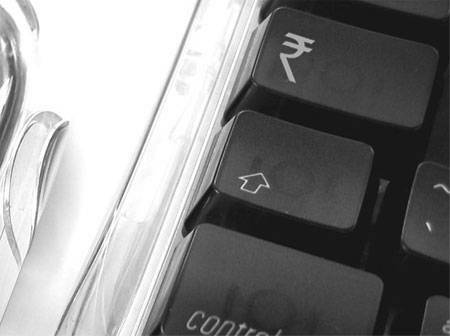 The Rupee officially has a new symbol and it's all the buzz on the internet. A big question that everyone's asking is, 'How will the rupee be typed?'. Not to fear, India is a member of the Unicode Consortium and getting an approval for the new symbol shouldn't be too difficult. The new symbol, an amalgam of the Devanagari script of the Hindi language and the Roman letter “R”, “reflects and captures the Indian ethos and culture”, the cabinet said in a statement. Share your views as Comments on the new rupee design.